Many companies operate in “data warehouse” information environments, dumping data into a single location and doling it out on demand. [i] Data can only be analyzed as quickly as it can be accessed, and limited IT staffing often prevents needed information from being accessed, and thus effectively utilized. The problem is the use of flat-architecture data lakes. Storing vast amounts of data in raw formats, they render it almost inaccessible; it is disorganized, lacking source information, priority, or other vital structural elements designed to make retrieving information a simple process. The trouble trickles down from there. 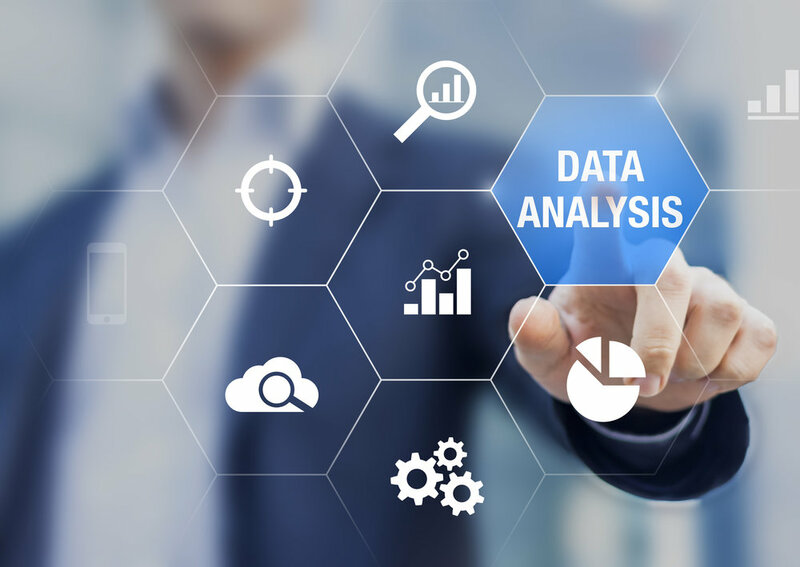 Bad data structuring leads to bad data analytics, and slow data accessibility forces companies to increasingly focus on finding better tools rather than solving the problem at its systemic root. In other words, the problem is self-reinforcing. Breaking out of this cycle is essential, and it requires recognizing what exactly the problem is. This process is even further complicated by the fact that many large companies have multiple business intelligence systems all feeding data into a single data lake. Different sectors of the same company that need their information formatted or organized in certain ways to feed into their local reporting and analytics needs to often work at cross-purposes with other departments, while still feeding their data into the same disorganized pool. It is a kind of structural chaos, caused by information being entered into the data warehouse in a wide variety of formats, organizational schemes, and potentially even languages; while some overlap is to be expected, every data source is necessarily different from every other data source. Which means that the data an end user needs isn’t always in an accessible format, leading to faulty reports. Simply put, the data warehouse model is not scalable to large enterprises in terms of hardware, platform, or future planning. Failing this, the end result is the necessity of focusing on tool selection; data in these disorganized masses can only be accessed by the tools that are designed to use them, which can even further complicate and slow the analytics process. Couple these issues centered around data discovery, organization, and retrieval with the necessity of analysis, and the problem becomes clear: inaccessible data leads to late reporting and suboptimal decisions.